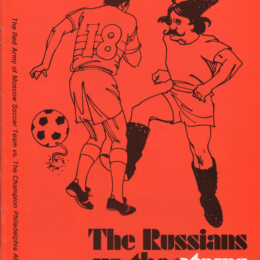 Forty five years ago a team from Philadelphia faced off against the Red Army, and shifted the course of soccer in our country for decades. 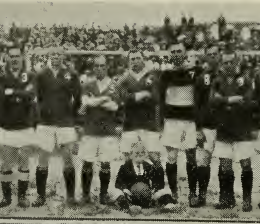 The Philadelphia Spartans were the city’s first major league professional soccer team. Steve Holroyd recounts their story, from inception to demise. 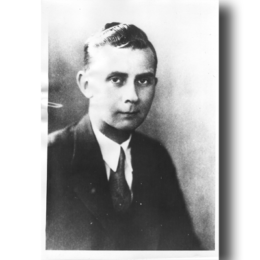 In September 1953, Elmer Schroeder, U.S. soccer’s first American-born president, was brutally murdered in his West Philadelphia apartment. No one was ever convicted for his murder. 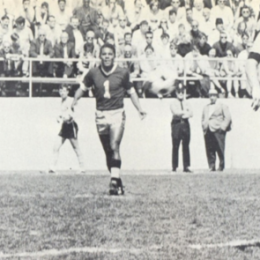 PSP’s Ed Farnsworth writes about the life and death of a man who was an American soccer pioneer in more ways than one. 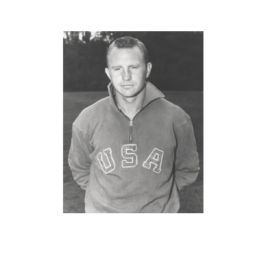 Roger Allaway on Walter Bahr, arguably the greatest soccer player ever produced by Philadelphia and one of the prototypes of the American soccer prodigy. Philadelphia’s tradition of Christmas Day soccer games continued a hundred years ago in 1916 with games within the city and beyond. 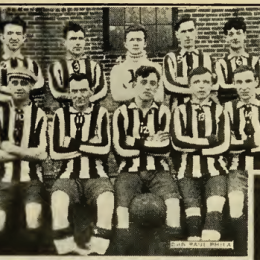 On May 6, 1916, Bethlehem Steel became the first team to win the National Challenge Cup, known today as the US Open Cup, twice in a row. 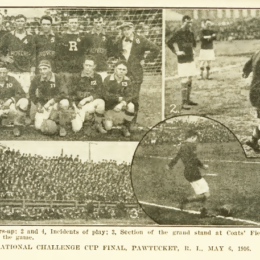 After defeating West Hudson on April 2, 1916 in the quarterfinals, Bethlehem Steel faced Chicago’s Pullman FC twice in the semifinals of the 1915-1916 National Challenge Cup, with the deciding game at Lehigh University’s Taylor Stadium on April 22, 1916. 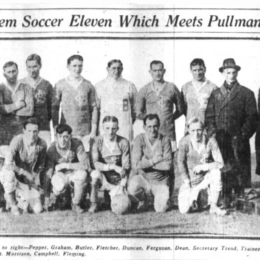 In 1921, the first-ever US tour by a professional international side included games in Bethlehem and Philadelphia. 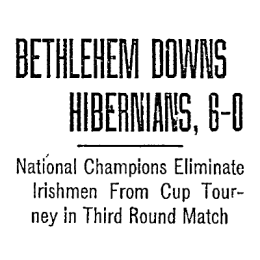 After a series of replays over second round opponents, Bethlehem Steel and Philadelphia Hibernian met in the third round of the US Open Cup on January 15, 1916. 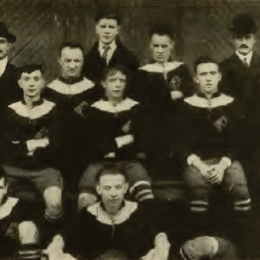 After drawing for the second time on Christmas Day in 1915, Philadelphia’s Hibernians and Marcus Hook’s Viscose met for the third time in the second round of the US Open Cup on New Year’s Day, 1916.